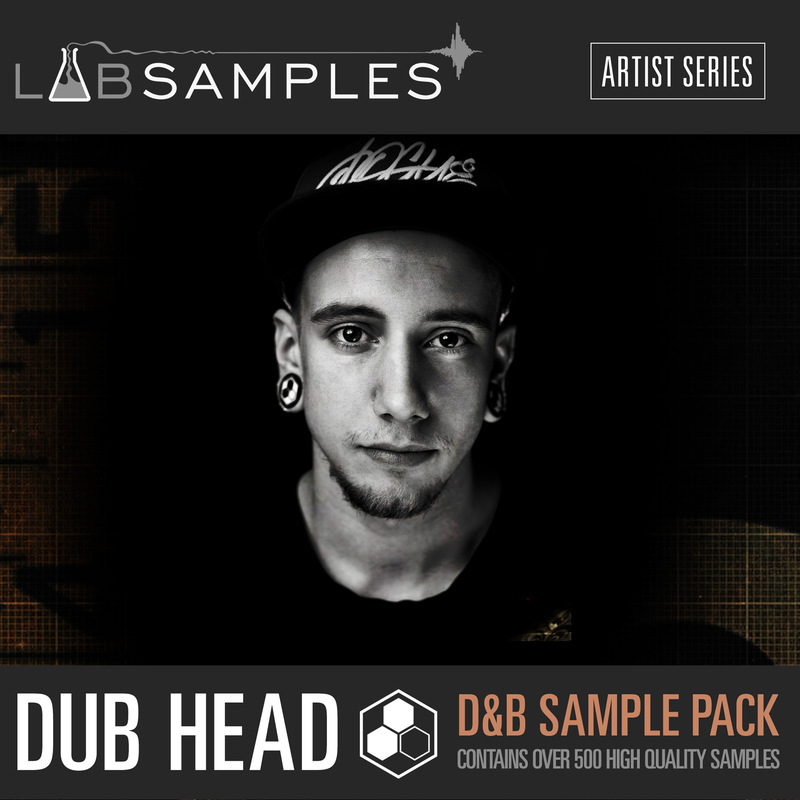 The next sample pack instalment from Labsamples, and the first instalment of the new artist series. This new series aims to bring high quality samples to computers from high quality artists. This sample pack contains over 500 samples, carefully sculpted by the deep, dark and deadly Dub Head who is a rising force in the world of drum and bass. Get ready to find hard hitting basses, intricate and grooving drum breaks, as well all the other components you need to write a killer track, or spark a creative idea. Hailing from Kiev in Ukraine as part of the Cybernetic crew, Dub Head has strived to create a deep, dramatic, hard hitting and scientific sound in the World of Drum and Bass since 2013. The next years were spent honing his skills, perfecting the sound, trying to gain the attention and ears of some of the best technical Drum and Bass labels in the scene. 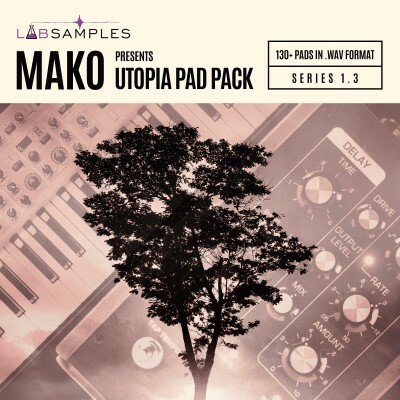 2015 saw the release of his ‘Entropy Ep’ on the legendary Syndrome Audio, which showcased his scientific sound design, strong funk grooves, rich pads and tight detailed production. 2016 saw him step up to the plate once again, prioritising the funk and groove in his productions. This saw Dispatch Recordings snap up a number of tracks along with his ‘Bad Signal EP’ which reached top 10 DnB releases on Beatport. Vitalii gained long term support from the likes of Noisia, DLR, Icicle and Hype as well as many other World-class DJ’s and Musicians. With so much ability and knowledge Vitalii felt the urge to start up his own studio called ‘Black’ where he’s a teacher and sound engineer. With such an incredible start to his career and the perfect platform to move forward who know’s where this man will end up in the next few years?… one thing is for certain it will definitely have the funk! 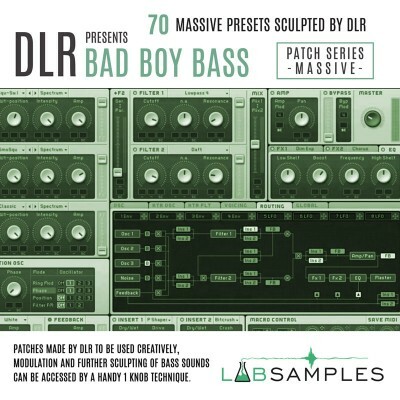 Awesome collection of samples here that are really great to work with. Absolutely love it! Dub Head smashed it out of the park with this one.